LIVE BY THE SEA! 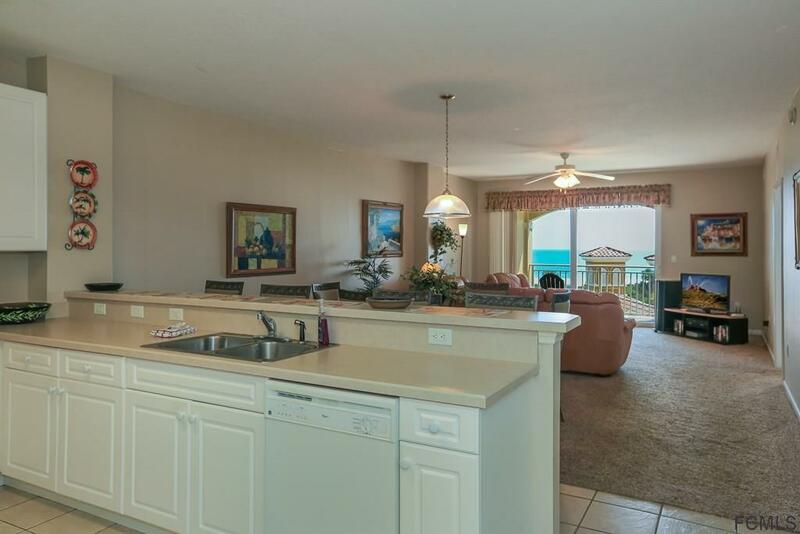 Ocean Front, Furnished, Meticulously maintained 3 bedroom, 2 1/2 Bath Condo. 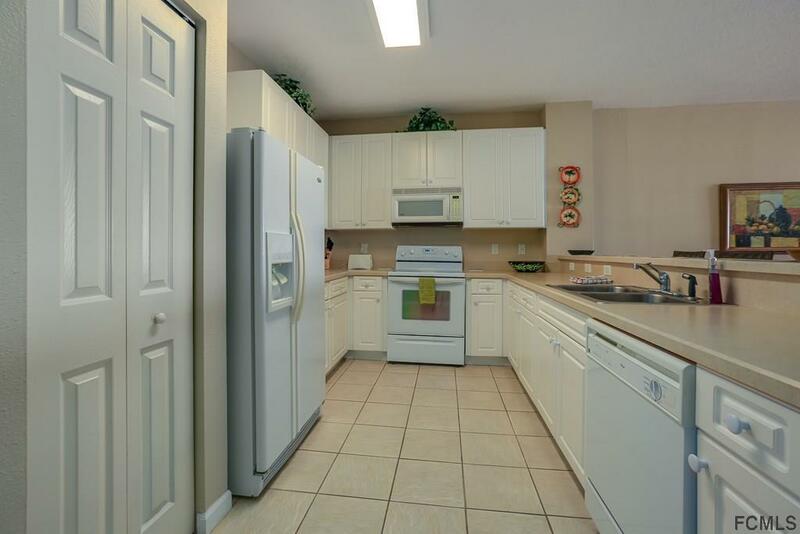 Granite counter tops, 42" cabinetry, spacious bedrooms/closets w large windows on the west overlooking sunset views and sliding glass door and picture windows on East w gorgeous OCEAN FRONT! 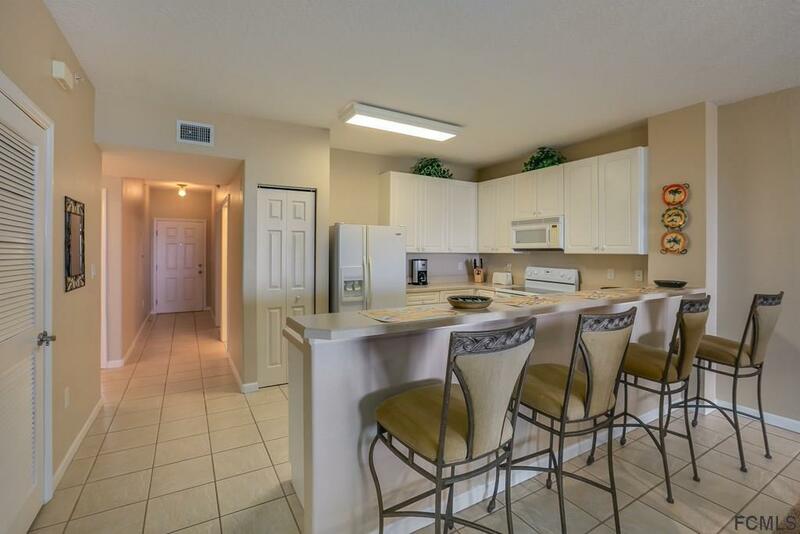 Come live where the amenities are of abundance! 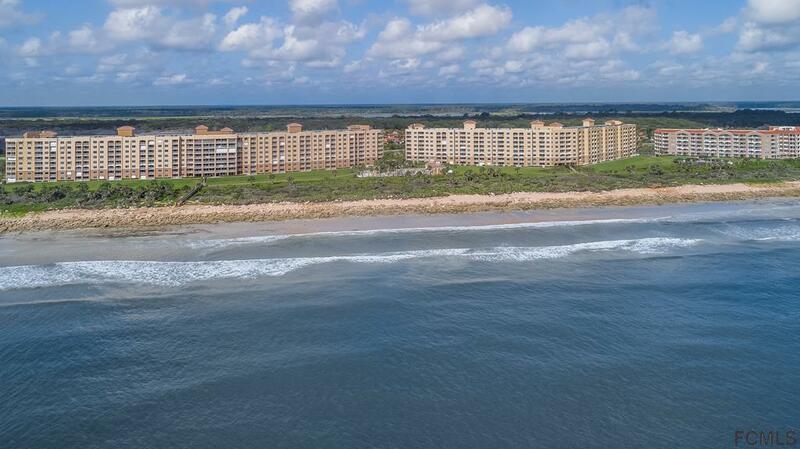 Ocean Front Pools, Fitness Center, Clubhouse, Intracoastal Front docks, Fishing Pier/Station, Boat House, Tennis, Shuffleboard, & Pickle Ball! Walk or Bike miles of trails throughout our beautiful Hammock Island, enjoy the quaintness of small shops, wine bars, Flower shops, music on the beach, art galleries, fine dining and world class golf courses! If this isn't enough, its only a short drive to historic St. Augustine! or go S to the famous Daytona Beach/ International Speedway. make memories here, whale watching, kayaking, swimming, or just taking in all that the beach has to offer w the sun rising and the sun setting. Just bring your suitcase!